Growth method and the maximum size LEC & HB Ø3 "
1. 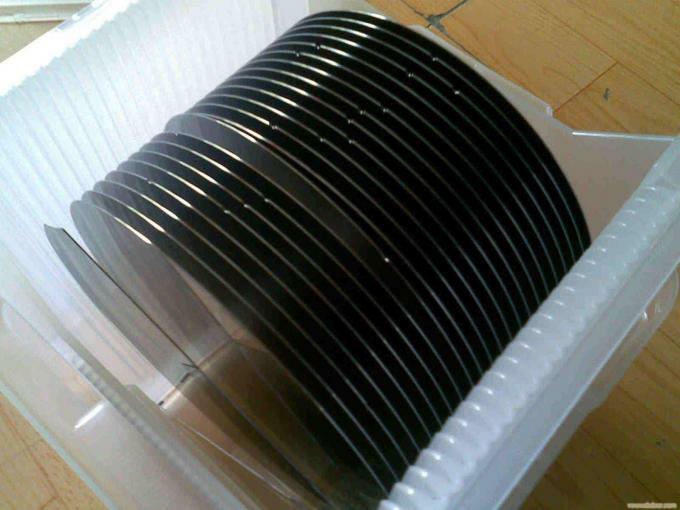 Mainly used in electronics, low temperature alloys, Gallium Arsenide. 2. The primary chemical compound of gallium in electronics, is used in microwave circuits, high-speed switching circuits, and infrared circuits. 3. 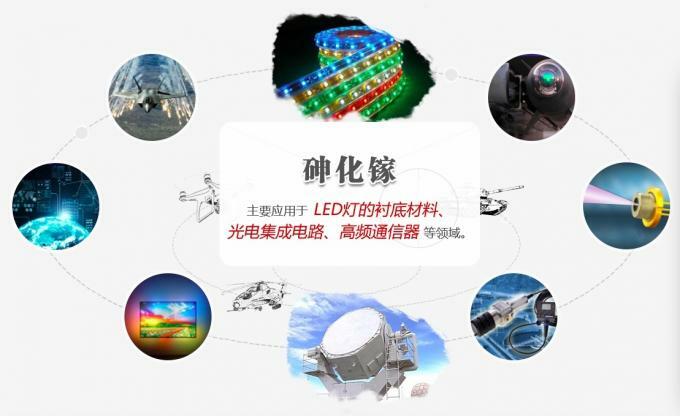 Gallium Nitride and Indium Gallium Nitride, for semiconductor uses, produce blue and violet light-emitting diodes (LEDs) and diode lasers. T/T, Paypal, West Union, MoneyGram, Secure payment and Trade Assurance on Alibaba and etc..
(2) For customized products, the MOQ is 5pcs-20pcs. We can supply detail report for our products. Worldhawk concerns each details of the package , cleaning, anti-static , shock treatment . According to the quantity and shape of the product , we will take a different packaging process!